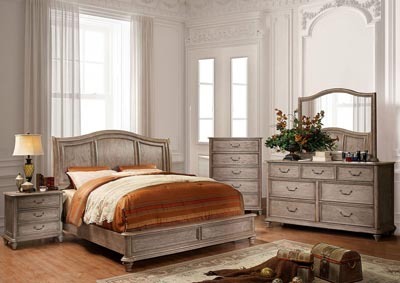 Unclaimed Furniture AR Belgrade I Rustic Natural Tone California King Upholstered Storage/Platform Bed w/Dresser and MirrorCall now! 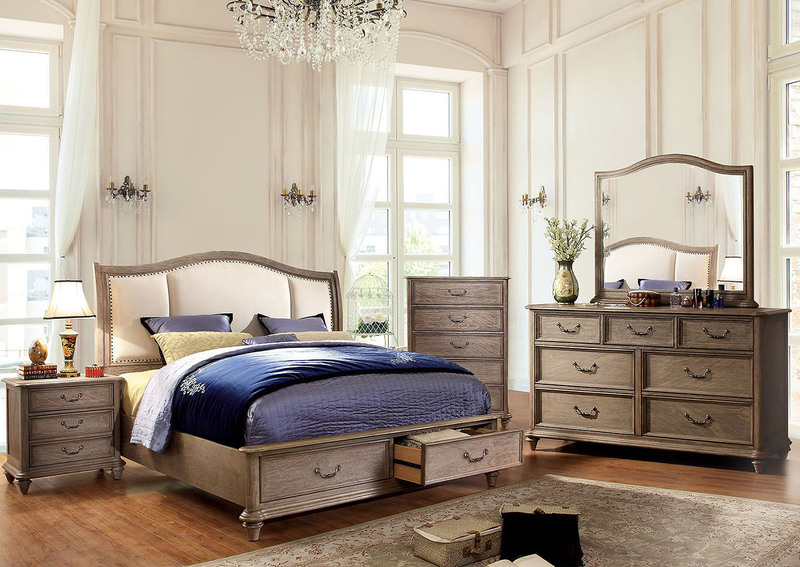 Create a timeless and classic feel to your home with this natural wood finish style. 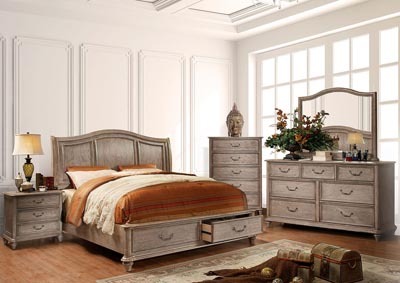 Matching rustic hardware completes this fabulous design.